New to the lake? Only recently heard of us? Welcome to the team! 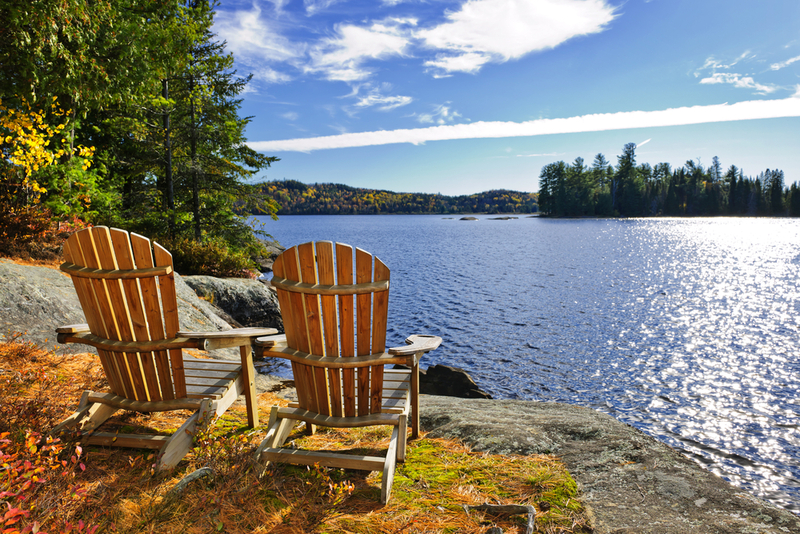 Please fill out the form below to become a member of the Muskoka Bay Property Owner’s Association.